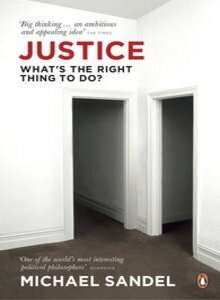 Justice: What’s the Right Thing to Do? | Eureka! Pingback: What Money Can’t Buy: The Moral Limits of Markets | Eureka!